There are many different styles of playhouse plans below, all the way from the traditional playhouse to playhouses that are more like forts. I also have some free tree house plans if you want to put your playhouse up in the sky or free swing set plans for more fun. You could also use a shed plan with an added window for a more practical playhouse. After you've browsed through the free playhouse plans, be sure to look at my other free woodworking plans for toy boxes, bunk beds, picnic tables, dog houses, porch swings, decks, and bookcases. 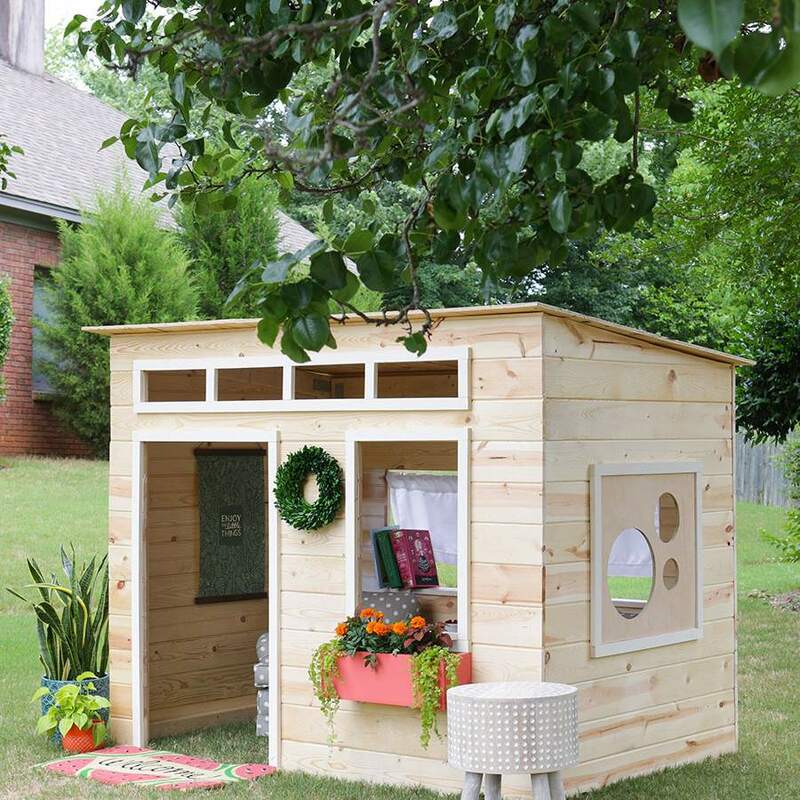 Here's a more feminine playhouse plan, The Wendy House, that includes a front porch. You can look at photos users have submitted to get a better idea of what the finished playhouse can look like. The free playhouse plan includes a materials list, building instructions, cutting lists, and diagrams. A free download of these playhouse plans includes a material list, exterior elevations, site preparation and base plan, floor plan, roof frame plan and details, section and window details, and a rafter template. A free PDF download of the American Gothic Playhouse plan includes a materials list, tools list, construction steps, and blueprints. 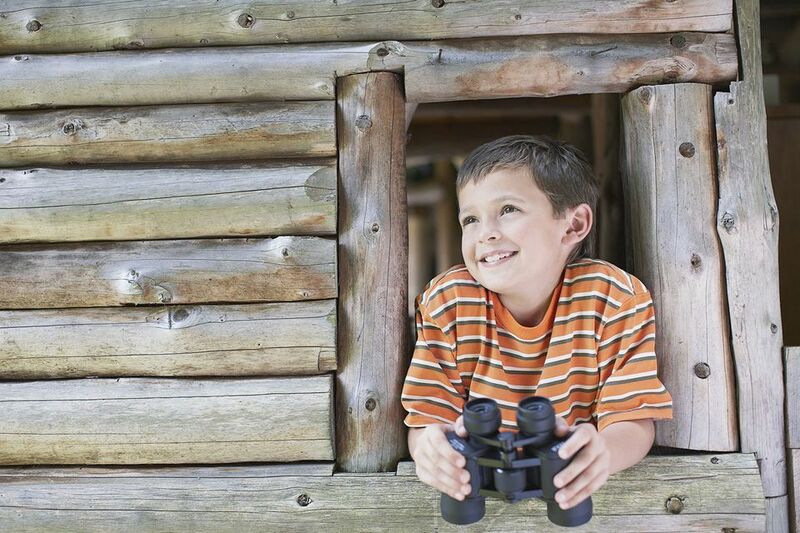 Your finished project will be this stunning playhouse fit for your little king or queen.